My interest in cinematography all began at age nine when my parents surprised me with a video camera. I had no idea that this gift would impact me in the way it did. 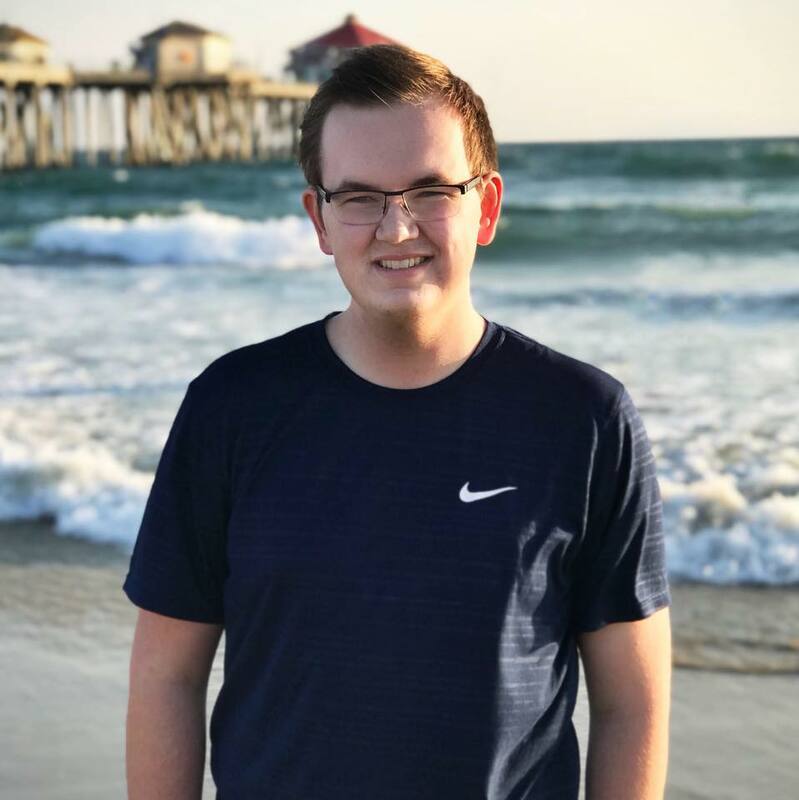 Today, I am studying Cinema and Media Arts at Biola University in La Mirada, California, interning for the marketing department on campus, creating personal videos on my YouTube channel, Command Creativity, and creating client videos. Looking back to that moment when I received my first piece of video gear, I am astonished to see how far I have come and how many times God has used my talents for good in my church, school and for other projects. This video tool not only sparked my interests, but it also changed my future career path and gave me an understanding of what I would like to do for my future career. I can’t wait to work on my next project and use my talents for good in whatever way possible.